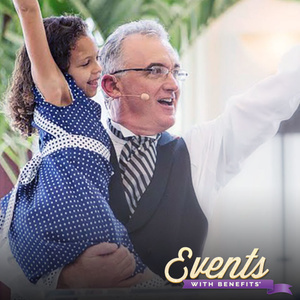 Today's special guest is Scott Robertson, professional fundraising auctioneer. With over 20 years of experience, Scott offers proven techniques and invaluable insight on how to reach and exceed your Fundraising Goals by streamlining your auction timeline. how to optimize your event timeline, or "show flow"